Welcome to Wild Walks with Wine! 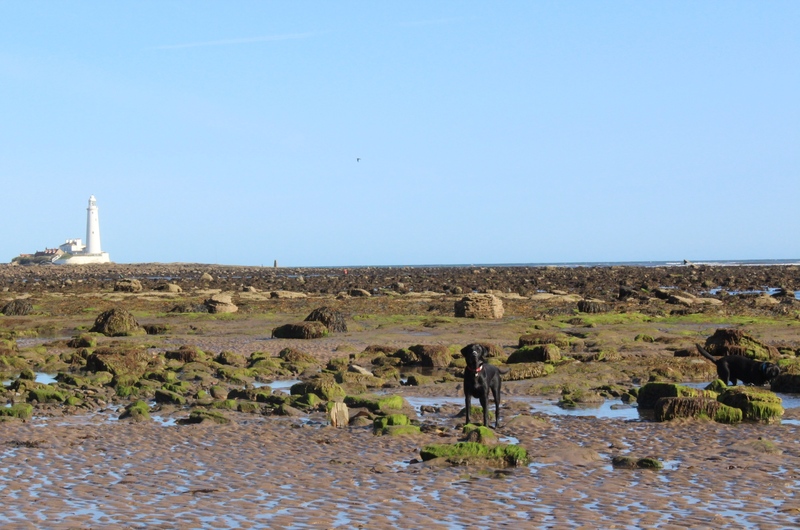 Based in Whitley Bay, Tyne and Wear, I spend my spare time taking Leo (my young black Labrador) on days out. We love a nice walk with a stop at a pub for a lunch or a glass of Sauvignon Blanc. Whether you’re an experienced rambler, you’re getting into hiking, or you just want to get out in the fresh air for a walk, I hope to cater for all levels of fitness, experience and interest. So if you just want to check out the pubs, that’s absolutely fine! I would like to share my experiences and give a rough guide to walking and eating/drinking throughout the North of England. If you’re looking for a local walk, or planning a trip to the North East, you can check the map to find a variety of walks that will only increase as time goes on. 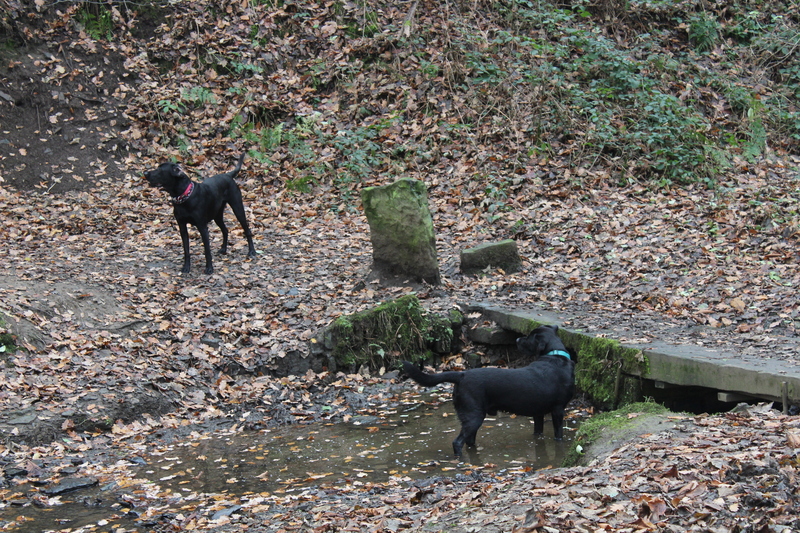 I hope to complete and write up a walk and a pub every week, so before long this could be your website to guide you on your day out with your doggies. 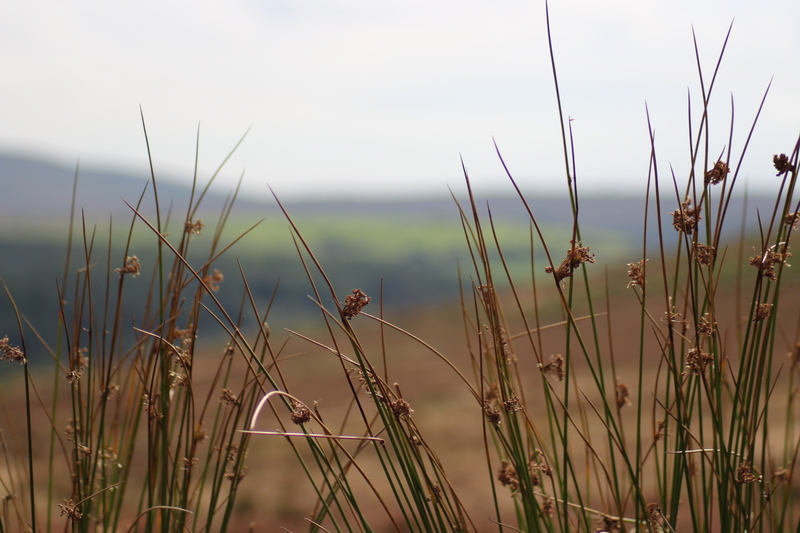 This site is aimed to give a personal account of walks in Northumberland, North Yorkshire and the Lake District. There won’t be any ‘turn left at the style’ type instructions but I will map them out using the mighty power of Google Maps so you can do the walks and drink the wine yourself! I want to get in touch with people who follow this website. I want to see your photos and hear your opinions of both the pubs and the walks that I have written about. Don’t hesitate to contact me to give any kind of feedback. You can also get involved via my Facebook and Twitter.